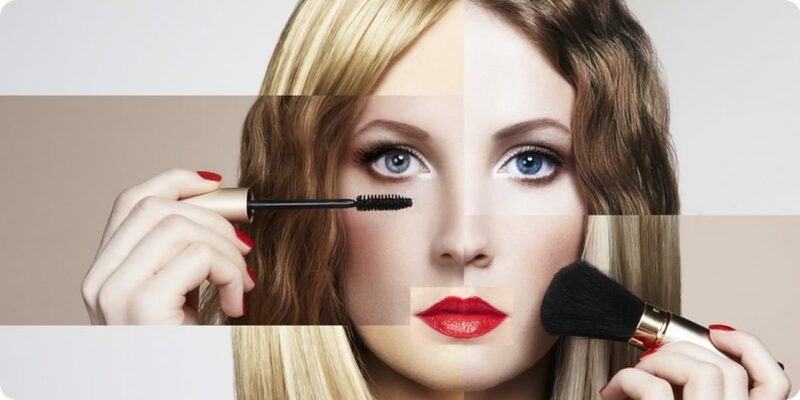 We successfully work with schools in Yorkshire to provide vocational qualification in the hairdressing and beauty therapy sector to 14-16 year olds with flexible attendance which can be tailored to suit the individual needs of every learner and school. ‘Intuitions are making a significant impact to our 14-16 students. The staff are excellent in providing flexible support for each and every learner. We are able to see the impact as the learners are returning to school with more maturity, confidence, increased self awareness and their attitude is often one which is more positive to learning. 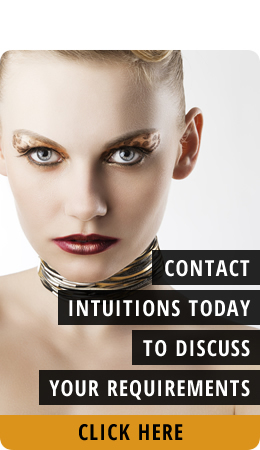 Intuitions provide good value for money and are really strong on day to day communication’.